Being able to tell one cuisine from another, especially when they’re closely related, is a great skill to have. It is always good to learn about what makes a certain cuisine authentic and what characteristics lend it a unique quality. Food is something no one can do without. However, the one trait that distinguishes true connoisseurs from those who only think they are foodies is the keenness to get to the bottom of cuisines. Irrespective of the similarities between various foods, they will figure out minute elements that go into the making of each concoction. Greek and Cypriot cuisines are very similar too, thanks to the influences from Byzantine, French, Italian, Catalan, Ottoman and Middle Eastern cuisines, but each has its own distinctiveness that sets it apart from the other. In this post, we look at a few commonalities and variances in Cypriot and Grecian cuisines and learn how to enjoy the flavors of both. 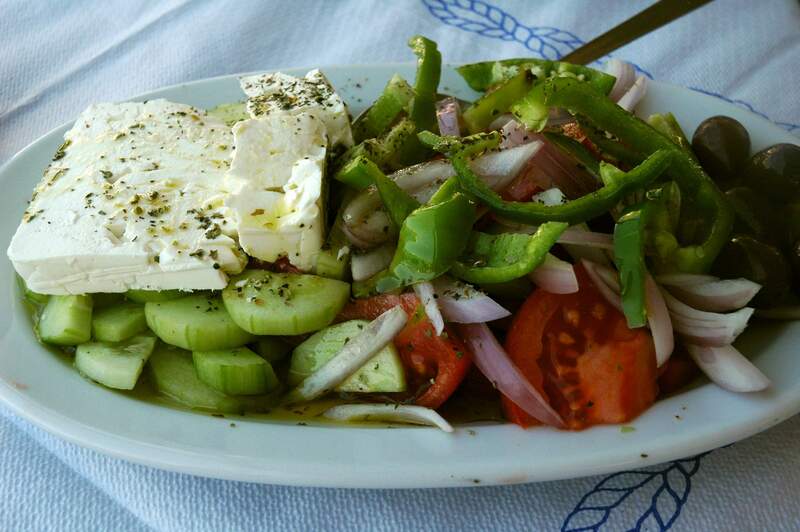 Greek food is characterized by the use of olive oil in almost all their dishes, which lends it its distinctive taste. In fact, it has been used since ancient times and this tradition has been kept alive till date. It is manufactured from the olive trees that grow aplenty throughout Greece. Wheat is the staple grain cultivated and eaten in Greece. A variety of wheat-based food such as pasta, bulgur, pita bread, and crusty whole grain peasant bread are also consumed. Crusty bread dipped in extra virgin olive oil is a popular accompaniment to food. Rice is another important grain. 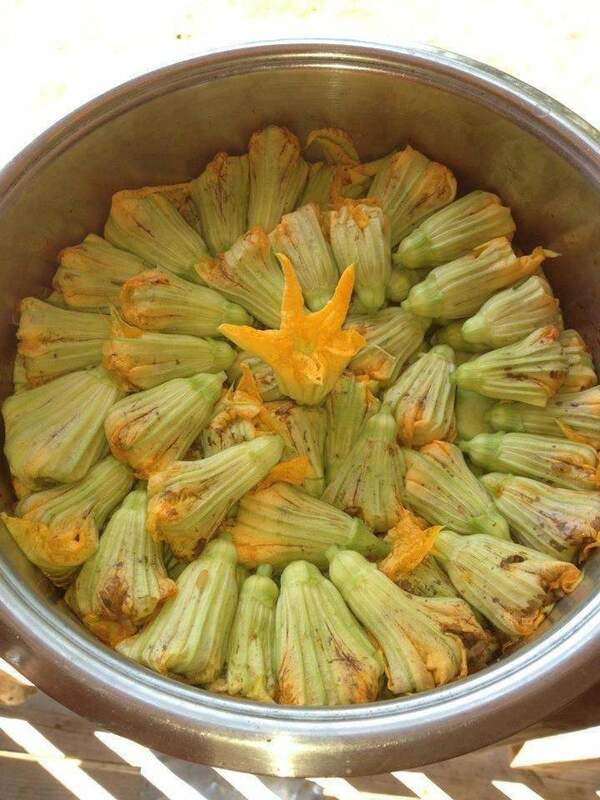 It is used to make pilafs and baked items, served with stews or wrapped in grape leaves to make dolmades. Barley is grown as well. Apart from that, plenty of fresh vegetables such as tomatoes, spinach, artichokes, fennel, cabbage, lettuce, potatoes, okra, green peppers, eggplants, zucchini, green beans and onions are incorporated in the food. Greek cuisine is extremely flavorful. The Greeks make use of a variety of spices such as oregano, ground pepper, sea salt, cinnamon, garlic, mint, cilantro, dill, and bay leaves. Persillade and lemon juice or lemon rinds are used in seasoning and garnishing food. Popular herbs used in Grecian cooking include thyme and basil. Fruits are eaten either fresh or dried. Popular fruits consumed include apricots, figs, cherries, grapes, pears, plums and apples. Meat dishes are prepared during festivals and special occasions, or used in small quantities to improve the flavor and texture of a dish. Sheep and goat meat are popular in Greece. Milk, cheese (feta) and yogurt are also consumed. Chicken is also eaten, as are quail and Guinea fowl. Seafood and shellfish like tuna, mullet, bass, halibut, swordfish, anchovies, sardines, prawns, octopus, squid and mussels are common. They are cooked in several ways such as marinated and baked with yogurt and herbs, grilled and seasoned with garlic and lemon juice, cooked in rich tomato concasse, added to soups, or served cold as a side dish. 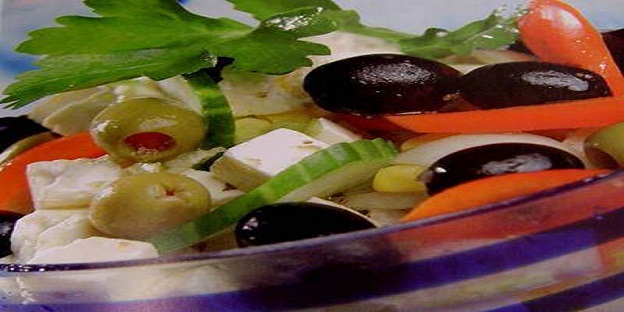 Greek cooking incorporates the use of lentils, split peas, chickpeas and lima beans. They are eaten in the form of pilafs, bakes, soups, salads, dips (hummus) and stews. Nuts used in Grecian cuisine include almonds, walnuts, pistachios and pine nuts. Grecian desserts are rich and eaten on special occasions in small amounts. Honey is the most common sweetening agent. Apart from pastry preparations, fresh and dried fruit also make the usual dessert options. The Greeks like to sip wine with their meals. Ouzo (an anise-flavored aperitif) and beer are also popular alcoholic beverages. Non-alcoholic beverages like coffee and herbal tea are also consumed in Greece. Cypriot cooking involves the use of olive oil, but its use is quite limited. Wheat and wheat-based products like breads are also consumed, especially semolina which is also used in Cypriot dessert preparations. Pourgouri, the Cypriot version of bulgur, is the customary source of carbohydrates other than bread. Tarhana, which combines wheat and yogurt (which is a staple) makes the traditional peasants’ breakfast. Small quantities of pourgouri heated with water or broth make for a delicious and nutritive meal. Pourgouri is also used to make koupes, the Cypriot variant of kibbeh, wherein it is infused into dough made by combining it with flour and water, which is then shaped like a cigar with a hollow. This hollow is stuffed with a concoction of minced meat, onions, parsley and cinnamon. It is then deep fried and served hot with lemon juice. Pulses such as peas, broad beans, black-eyed beans, chickpeas, and lentils are consumed regularly. Fresh produce form a big part of the Cypriot diet and vegetables such as courgettes, green beans, artichokes, carrots, tomatoes, cucumbers, lettuce, and grape leaves. The most commonly used spices and herbs include thyme, oregano, basil, pepper, celery, cilantro, parsley and arugula. Apart from these, mint is grown plentifully and used in almost all dishes, particularly ones involving minced meat such as the Cypriot variant of pastitsio and keftedes. In traditional Cypriot cooking, cumin and coriander seeds were used frequently and made for the primary cooking aromas. Fresh coriander is commonly used to provide flavor in hot dishes as well as in salads, olive breads, and savory pastries. Commonly eaten fruits include apples, oranges, grapes, pears, cherries, strawberries, blackberries, grapefruit, nectarines, figs, melons, watermelons and even lemons. Dried fruits such as pistachios, almonds, walnuts, chestnut and hazelnuts are consumed as well. Meat such as pork and lamb also find a place in Cypriot cuisine and are cooked in several ways – grilled, barbecued, and cured and marinated before being turned into sausages. Meat is typically marinated in wine and a combination of several spices and herbs. Even though Cyprus is an island, its cuisine does not incorporate much of fish. However, other seafood such as octopus tenderized in red wine, cuttlefish rings or deep-fried small fish are quite popular. Chicken is eaten in moderation. The people of Cyprus are fond of sweets and almost every household will have at least one jar of glyko, a fruit preserved in syrup which is diluted in water and served. Apart from that halloumi sultanas and mint is a classic combination eaten here. Honey is used to sweeten a variety of cakes and pastries. Cypriots are proud of their sweet wine Commandaria, one of the oldest wines in the world. The grape-based white spirit Zivania, which dates back to the 14th century, is also widely consumed. Every food has its own charm and it is important to recognize and appreciate its various elements. Regional inspirations will always make their presence felt in any cuisine which might make its food similar to that served in neighboring states but known by different names. Greek and Cypriot cuisines have the same relationship. Do try both the fares to enjoy the subtle influences they have over each other.